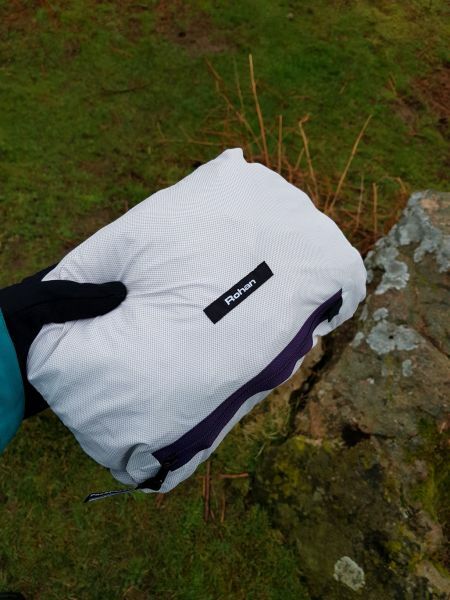 I have been very lucky to be able to try the Rohan Momentum jacket and see for myself why it is an exciting new addition to Rohan’s collection of waterproofs. I expected to find it a perfect fit since all of Rohan’s clothing seems to be made for me specifically! I was right. It was again indeed a perfect fit. Whether the jacket was done up to protect me from the elements or left loose it was ideal. The packable 245g of windproof and waterproof loveliness is going to be very well used I’m sure. 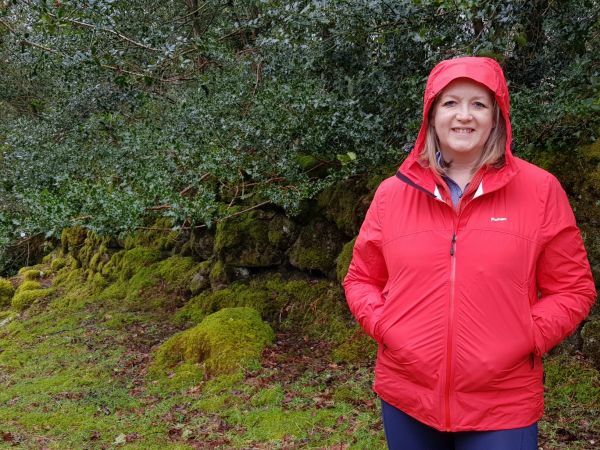 The cost seems a tad high for a jacket that’s so light but when you consider all of the features (large pockets, adjustable hood, stowaway pocket, stretch fabric, adjustable hem, waterproof, windproof, and many more) and how robust it actually is you realise that it is worth the money. 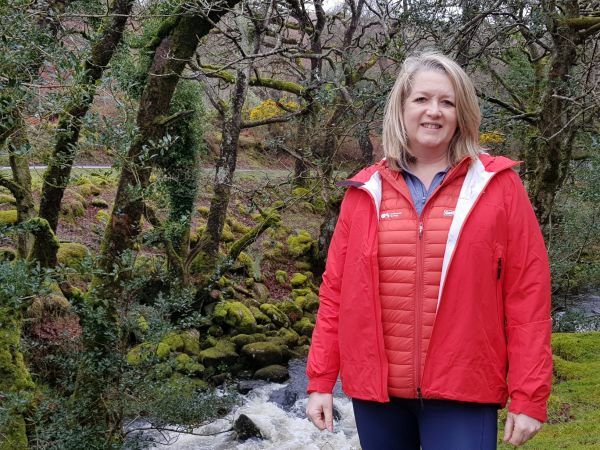 I am super confident that my ‘Horizon Red’ jacket will cope with some Dartmoor weather due to the barricade™ waterproof technology and will also be absolutely perfect for my trip to China later this year.